In addition to the surprises of Santa Claus or the Magi, this Christmas let your children enjoy their table made especially for them. KIDS CHRISTMAS TABLE…In addition to the surprises of Santa Claus or the Magi, this Christmas let your children enjoy their table made especially for them. Here comes Christmas again! 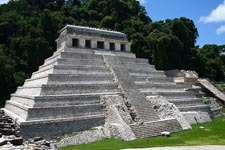 Time to do some work, thinking how to decorate the mantle, the front porch, the trees, and the dining table of course! 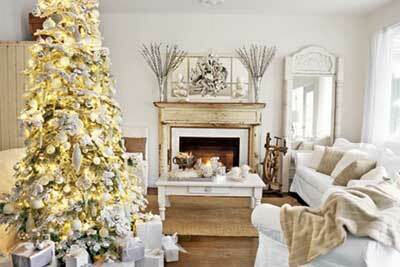 Christmas stands for a dazzled decorated dining table and enjoy the top off a delicious meal or delicious snacks. But with kids, the interpretation is much more different. 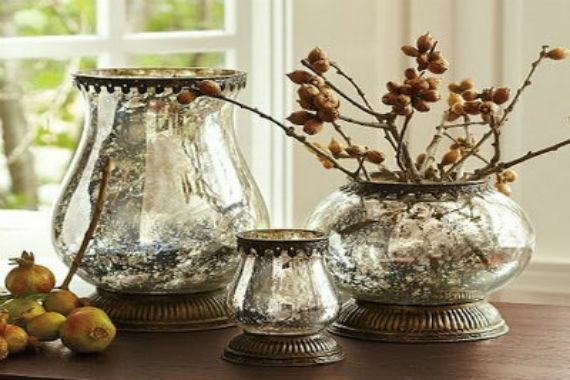 It is not just because you are constantly on edge for what may happen to the Chinese porcelain dishes, all the burning candles, the beautiful crystal glasses that once again have been pulled out for the big gatherings and on special occasions. And the well decorated Christmas tree that had long days decorating it. Holding our breath on that irresistible appeal on little grabbing hands. And if that is all under control, what about children setting impatiently on any table and how to tempt to a patient sitting session. So, THE SECRET is for a small ‘plan the campaign’. A great way to entertain them while having dinner and keep them in place. To help you a little bit with some nice inspiration and with a few simple tricks and clever ways to decorate the table for kids. 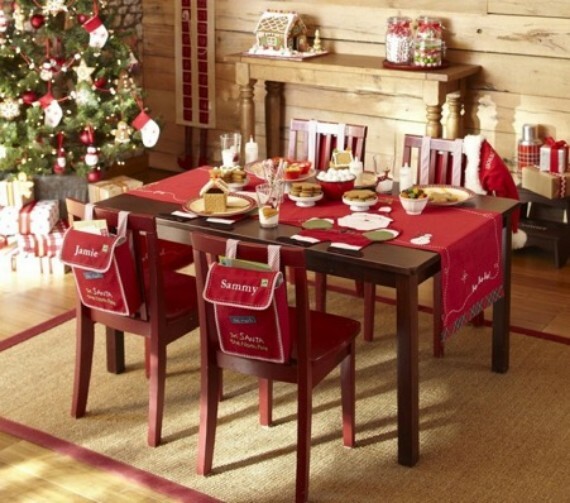 You may set aside a “kids table” with the holidays theme. 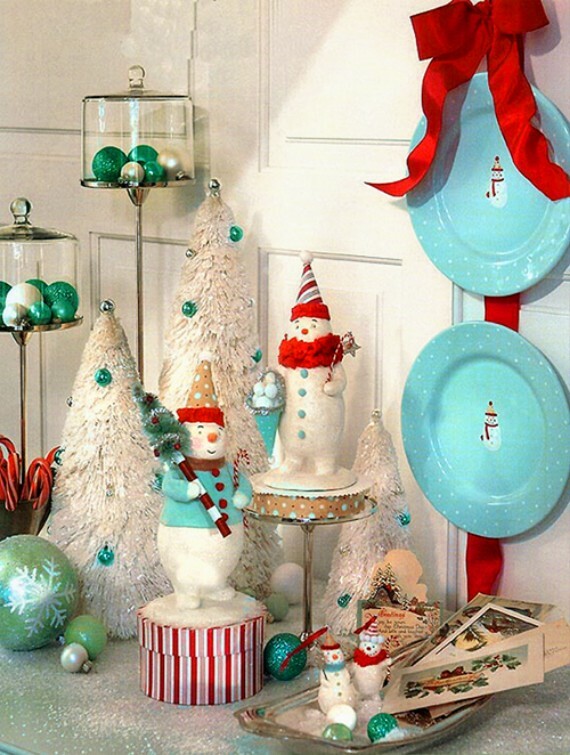 Inspire yourself with this collection to decorate the table that contains all kinds of fun, festive items. Sure, it creates lovely memories of conversations and laughs. 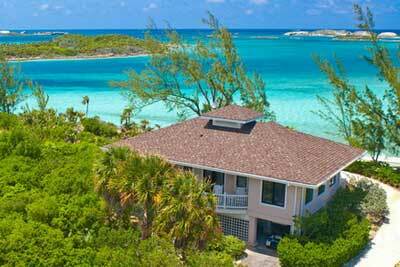 Your family and guests will enjoy the gathering this year and for years to come. 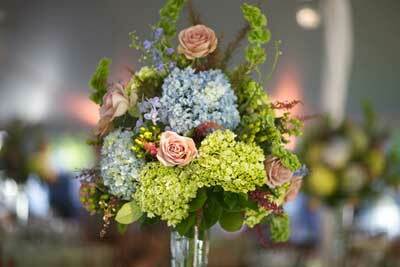 Get Inspire With These Ideas And … The Magic Will Be Served! 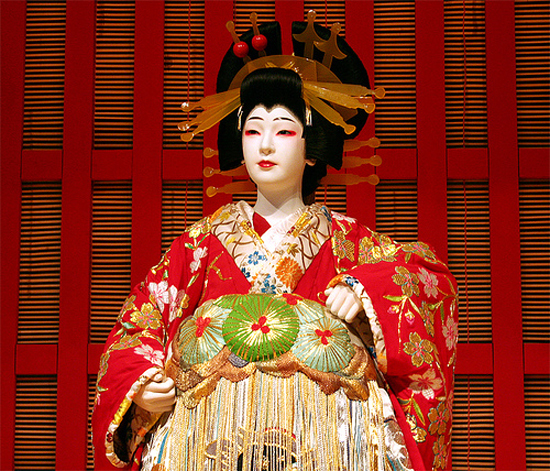 The holiday season is full of many time-honored traditions. 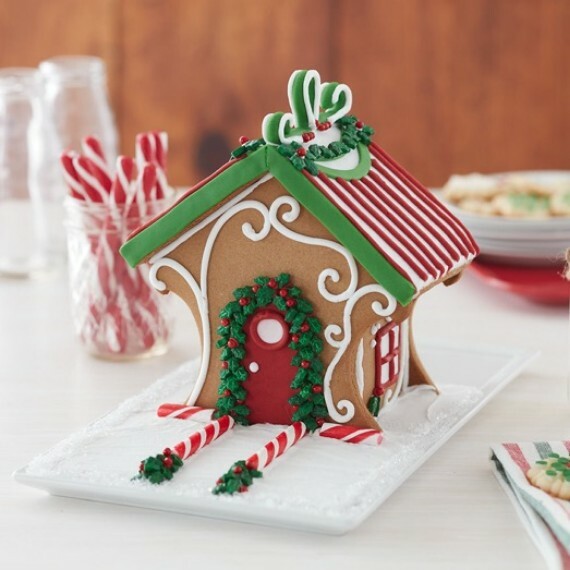 Baking and decorating a gingerbread house is one of those tradition beloveds by children each year. Make decorating a gingerbread house a tradition for your children that can be replicated each year with their own personal creations. Get the kids involved, allow them to be creative their own decoration even if they made a mess while creating it. Put their creation on their own Christmas table and let them gather around their work…memories will always last. With a bit of Whoville and the Grinch in mind you can create a super thematic idea; the Grinch Themed Table. 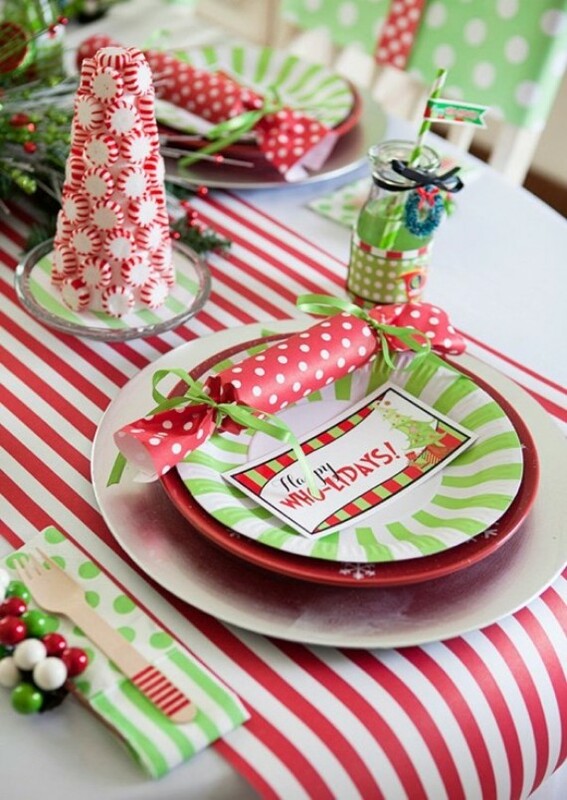 Create a table full of funky spirit inspired by How the Grinch Stole Christmas. 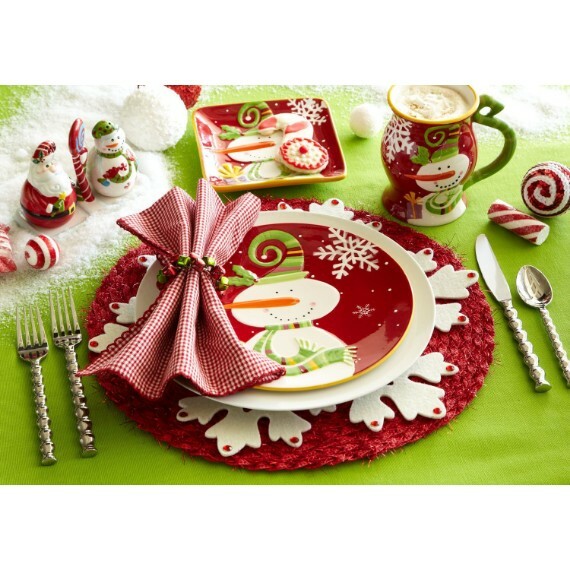 Go with this simple Christmas table settings and Steal Christmas with the sweet Grinch colors to give them back the spotlight. 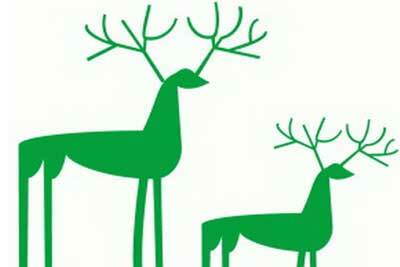 Use bright bold red and green colors oddly shaped, in strips or dots and a lot of imagination. Your children who loved the story/show of How the Grinch Stole Christmas will love this cute theme idea as they loved the character too. 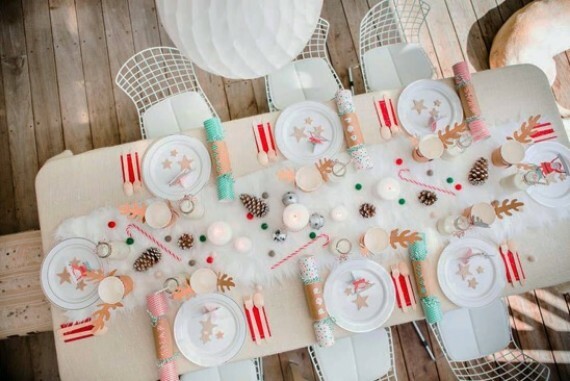 We’ve found children’s Christmas table ideas that you can easily replicate. 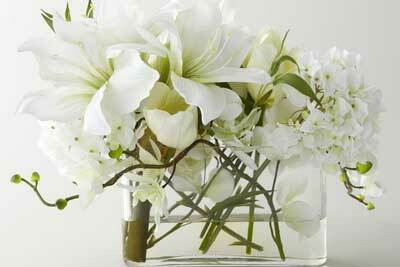 Use Paper plates, napkin rings, cardboard cups especially at the kids’ table, that make clean-up a snap. Also, no worries about chips in your good dishes for Christmas this year. Simple dining table decorating for children will add to party atmosphere and be much more fun and inspiring. You just have to consider these three premises: safety requirements, easy clean up, not to fill the table too much, and, above all, fun. via Pinterest. Create different signs wrapped with a thin red ribbon with a napkin to create a gift like sign. 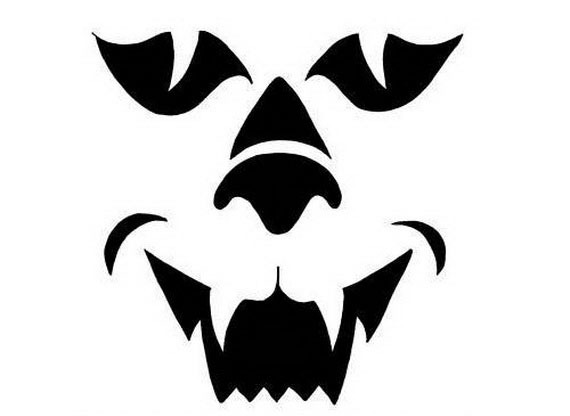 Each sign is with the name of each child, this incidentally avoid fights. OR put each child’s picture with decorative details. The cardboard label with the name of the lucky one may be in the favorite color of the child. Place them on the table and surly every child will identify his place. It might be a little bit difficult getting little ones to settle down on Christmas dinner. So, in an effort to buy a few minutes of patience, give little ones something to do. Busy kids are happy kids. 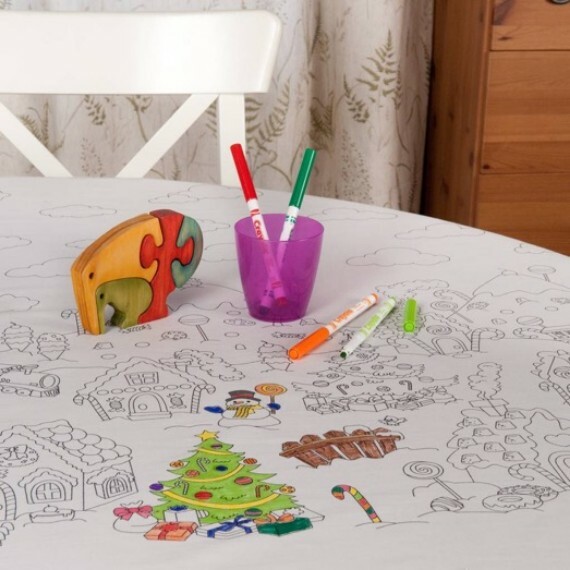 A color-in table to color their own placemat, tablecloth or an invitation to write on the table allows hours of colouring in fun full of beautiful Christmas scene. 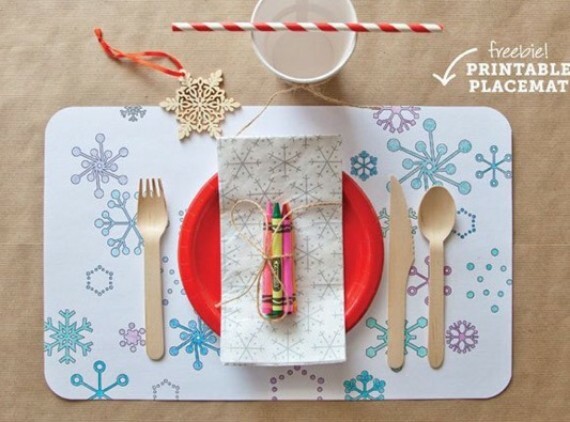 Put personal bundles of crayons on each placemat to avoid conflict. Colouring a Christmas placemat tablecloth or an invitation will give an extra free time busy whipping up a holiday dinner table. 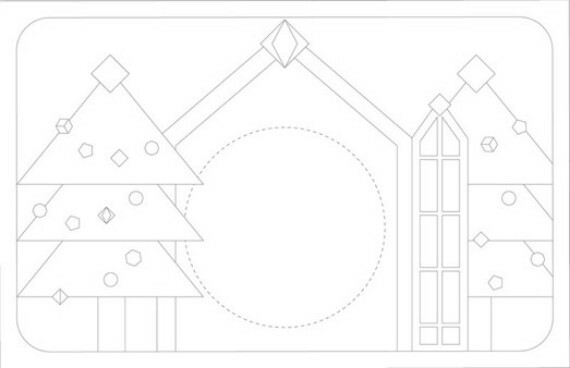 These Christmas placemats tablecloth or an invitation are fun designed unusual and quirky colour available in various shapes, a snowman, a Christmas tree, snowflakes, and gingerbread houses and many more all ready to be coloured in. 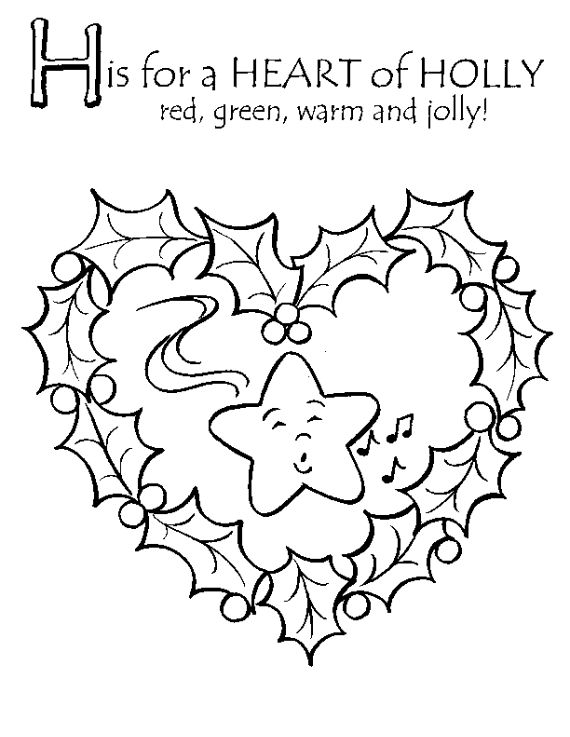 These Christmas Activity Colourings can liven up your holiday kids’ table, make their imagination come to life and will keep kids busy creating. There are so many benefits for fun activity of children colouring-in beside their setting stability such as stimulating creativity, improving concentration and hand-eye coordination. Let your children be involved to make this super sweet snowman which is so easy to make. 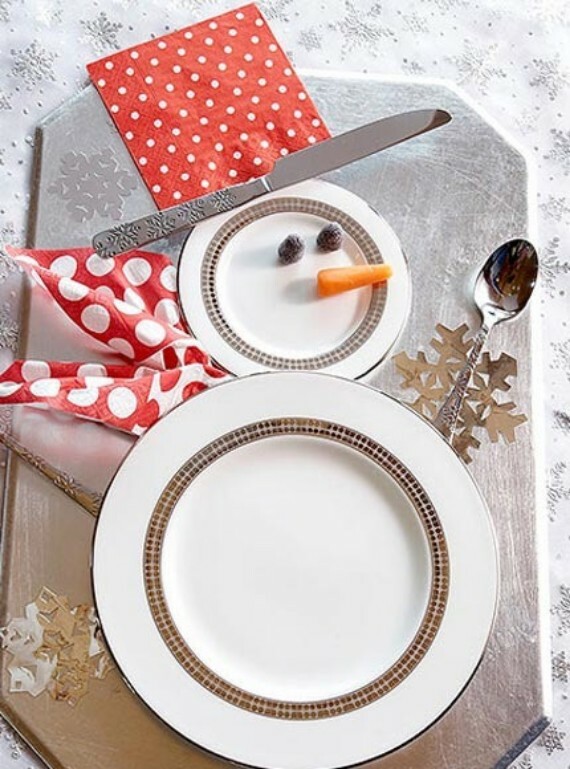 Recreate the beloved holiday character on the kids’ table to make this Snowman Table Setting, just let them arrange plates and silverware with your care to look like a snowman for a festive table setting or dessert display. 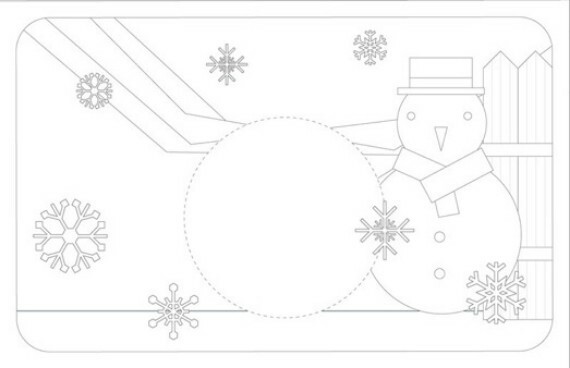 Use a porcelain or just a disposable plate as the snowman’s body and another smaller size plate as his head. A table accessory to serve as the snowman’s arms and part of the top hat. 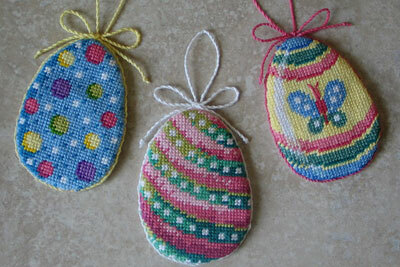 Napkins with different colours are required to make the hat shape and another one to make a lovely scarf. don’t forget the carrot for his nose and the and two gumdrops or cloves bring his face to life. Children love to snack between meals but with A kid friendly appetizer or dessert it will satisfy their appetite imminently. If you wanted something a little different in a Christmas forms for an easy Christmas centerpiece for tables and decorations and most of all an easy “access” for all the hands. Well, instead of an individual dish, present their snacks in a form they will love to see and look great on any table at Christmas. 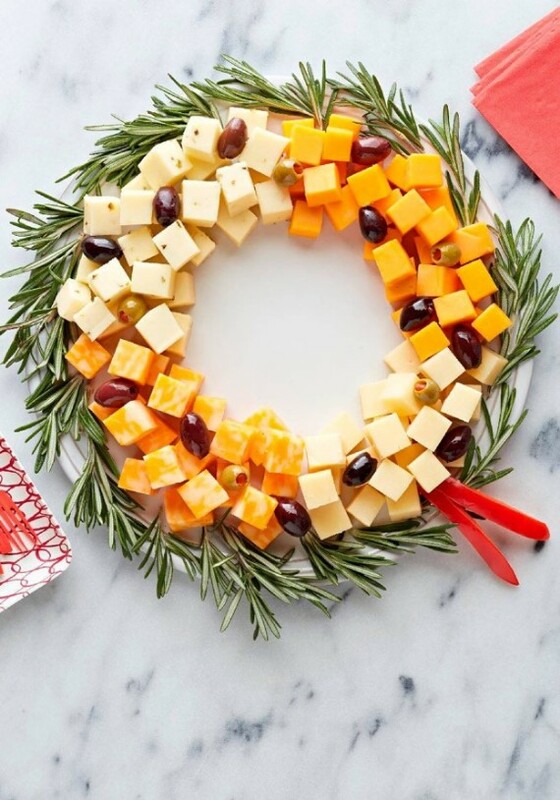 Edible Christmas Wreath are temptations with Christmas forms. These are perfect appetizer or dessert in a perfect finishing touch that there is no fear of running out of their piece. Via Pinterest. What are we going to eat? It is, without a doubt the question quilled most of the time. 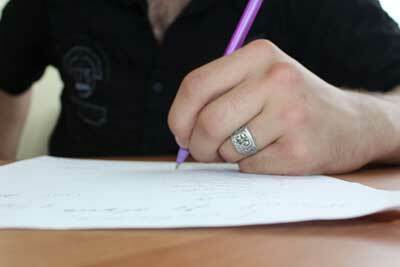 In response, write the menu down for each child so they can read what comes next and to choose from. Instead of questioning will be satisfied. 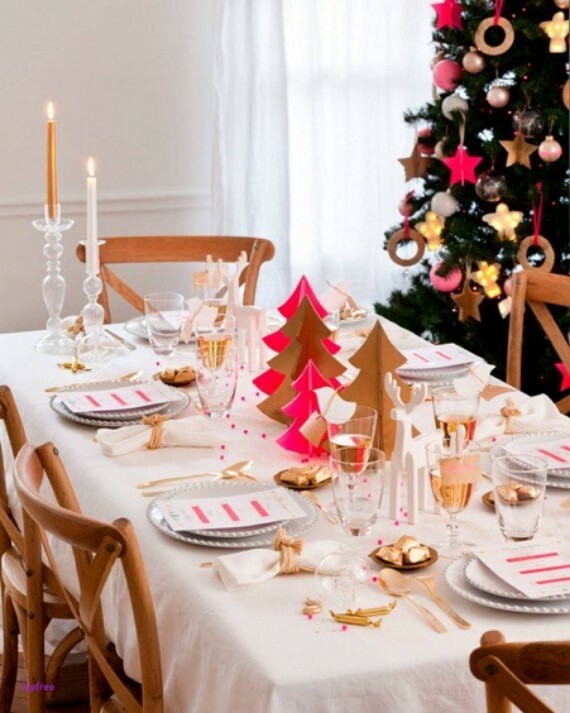 It would be nice to accompany the table with DIY Christmas decorations crafts and simple decorations. via Pinterest. Before or after the children finishes their dinner surprise each with a gift. Wrap the gifts in a Christmas gift theme and in special Christmas boxes. 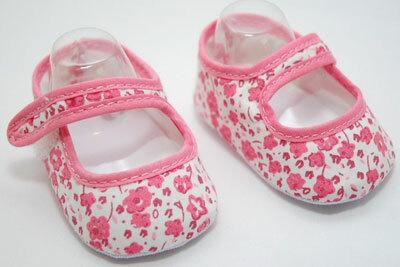 Placing the gift on each child dish with a little detail makes them happy. via Pinterest. Remembrance of a special day, the best for the end. 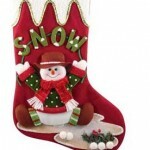 The traditional Christmas stocking can show up at the children’s table too. 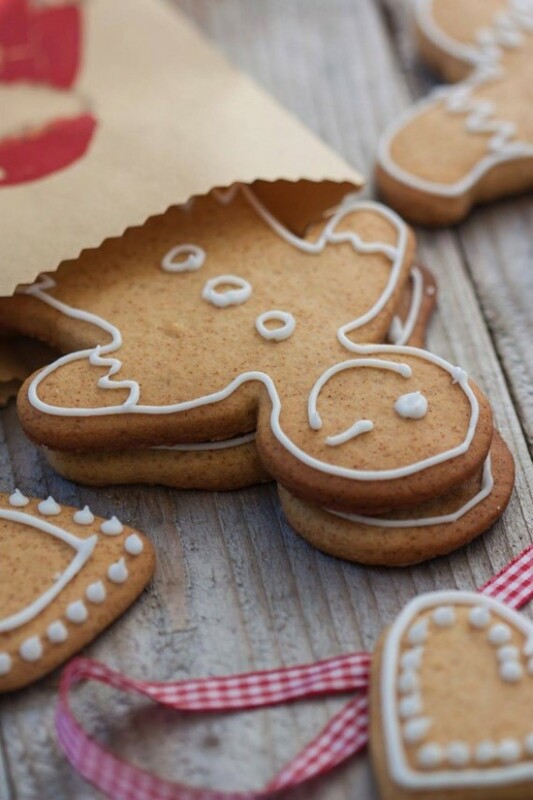 In addition, serving the typical homemade gingerbread man cookies on the decorated table prepare some traditional Christmas stocking with typical Christmas gingerbread man cookies. Your little guests will love taking home a sweet memory. Above all, be smart enough to make good decisions that the table is easy to pick up and easy to clean. The children’s table should have enough charm not to distinguish it from the adult table. How? Look for the details, Christmas motifs or Christmas Place Mat under unbreakable plates and glasses, disposable -a single use- tablecloth, the small-sized cutlery, inflammable candles… (there are many options and very decorative) the options are endless. Many additions can be made on the children’s Christmas table. Temptations with Christmas figures. 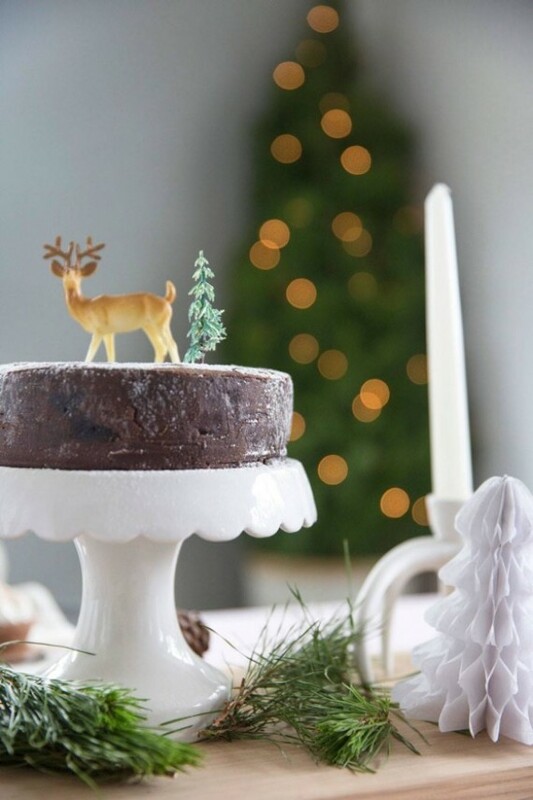 A simple Christmas dessert dish – a cake, the Christmas cookies or the delicious recipe – presented with some Christmas figures nearby in this way as in the image will be loved. via Pinterest. 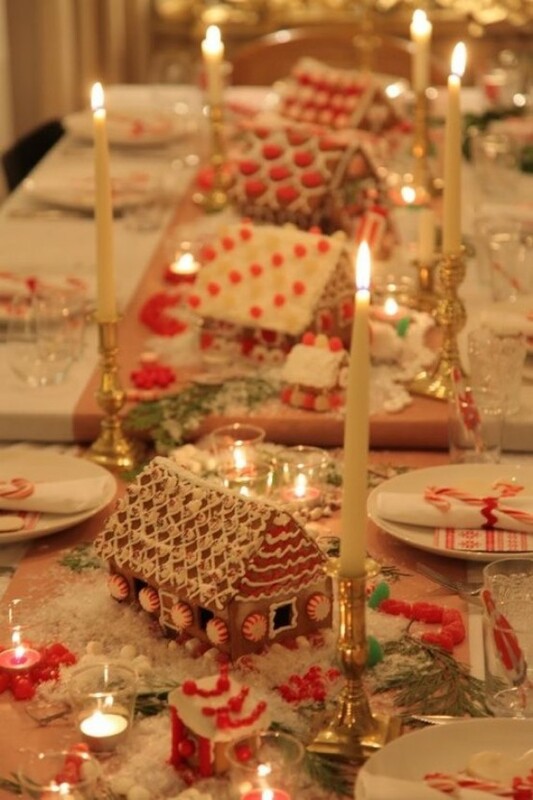 For more festive Christmas table decorations put unique addition to your table. 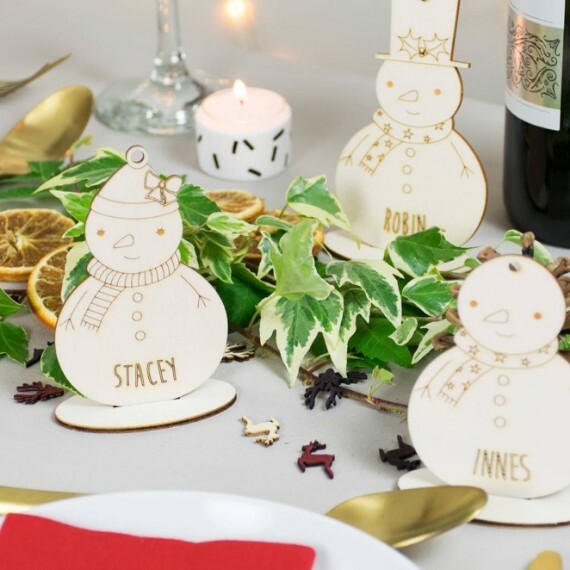 These very festive snowmen place settings have chic looking. 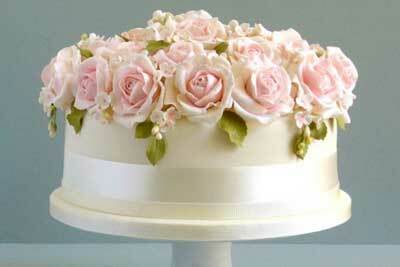 They are easy to design with to finish your table off brilliantly. This family of snowmen are beautifully unique not only for children but for all the family at the same. They are very festive table place setting made with decorations to fit the occasion. 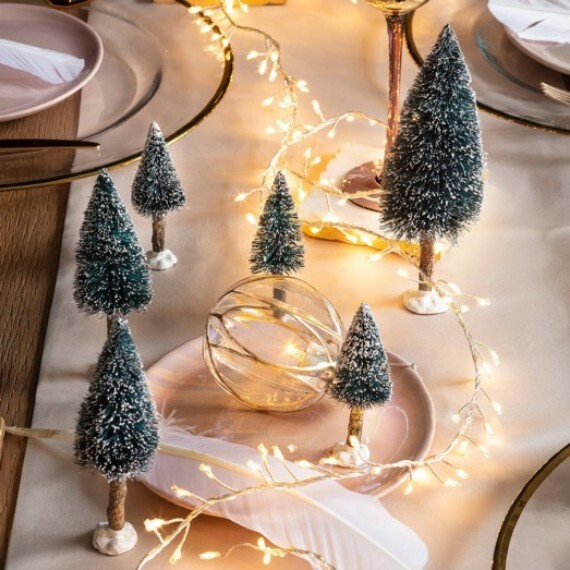 The beauty of the place settings is that they have a double duty as they can be used as ornament for tree decoration once the Christmas meal is over. 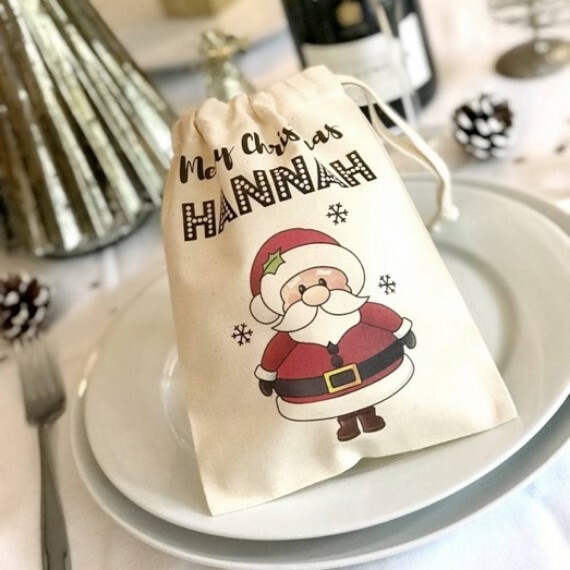 Personalised mini Christmas sacks has many uses but they are perfect for the children’s Christmas table. Personalised mini Christmas sacks are filled with individual gifts. 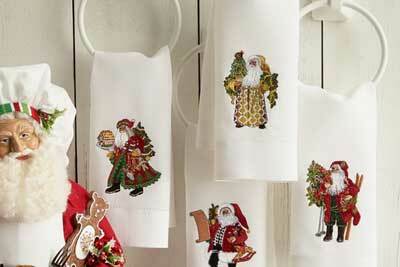 These mini Santa sack arranged around the Christmas table are a unique way to present a special gift to each child. They will put a smile on your child’s faces when they receive these table gifts. Besides being table gifts Christmas table, these mini sized Christmas Santa Sacks can be hanged from the Christmas tree or fireplace. Children love the stories in which Santa is the protagonist: from Santa Claus in his little village making small toys for the children in his village to entering the houses by the fireplace. 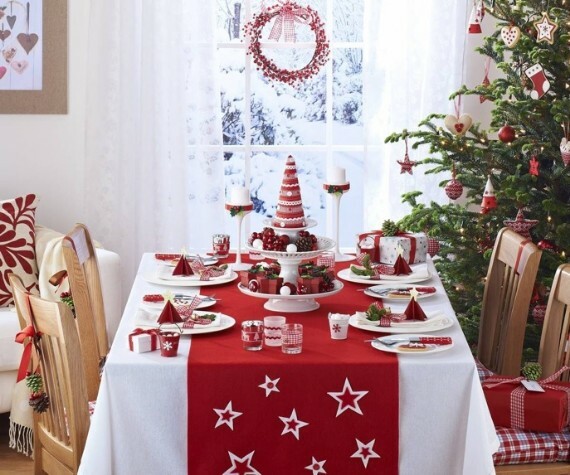 And why not decorate the table with Santa Claus theme in Santa Claus all figures table or red table decorations ideas and white, the colors adored by both to make it tribute? 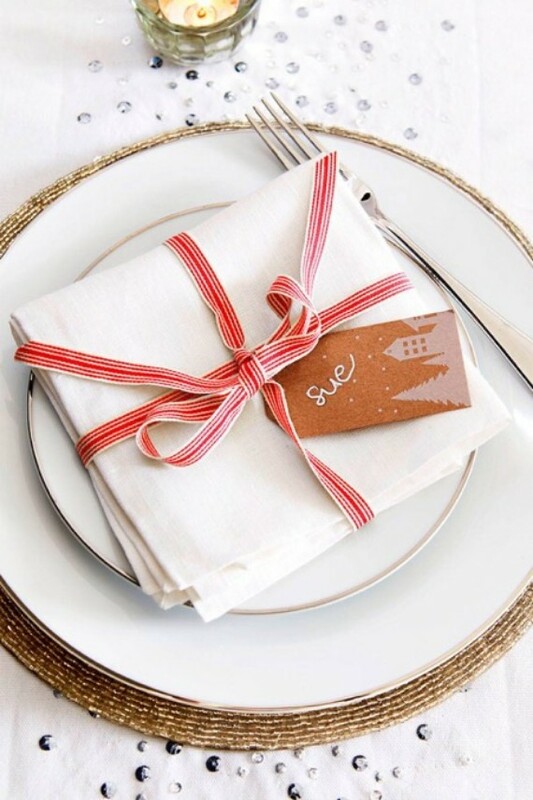 Decorate your table with red and white with napkins, cupboards, tablecloths, red and white table settings, red table decorations centrepieces with mini gifts and Santa Claus icons, the options are many. 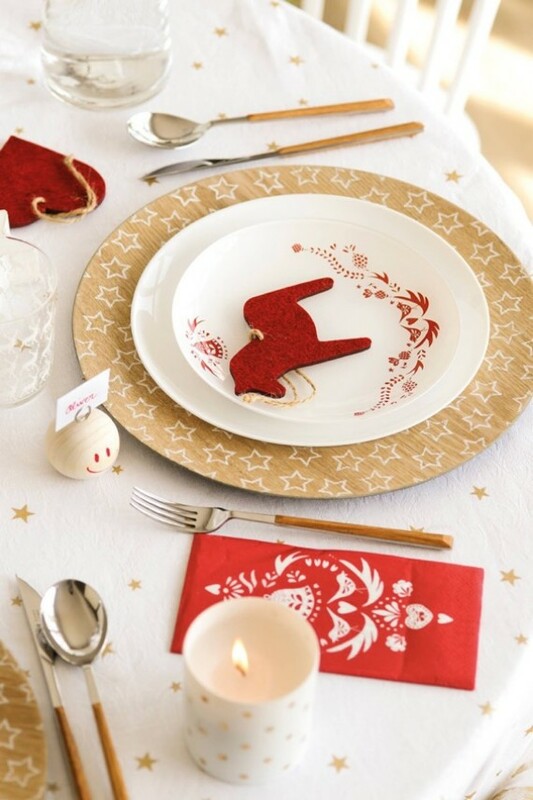 Christmas decorations in red and white are so adorable for the children’s table and adults too. via Pinterest. Christmas always brings out the most artistic side of our children. They are crafty by nature. So, take the chance and get this artistic side of your children on the dining table in the days before Christmas. Children love everything that has to do with cutting, pasting, painting, that is great because it helps develop basic skills. And with you, and their company will be enjoying Christmas. 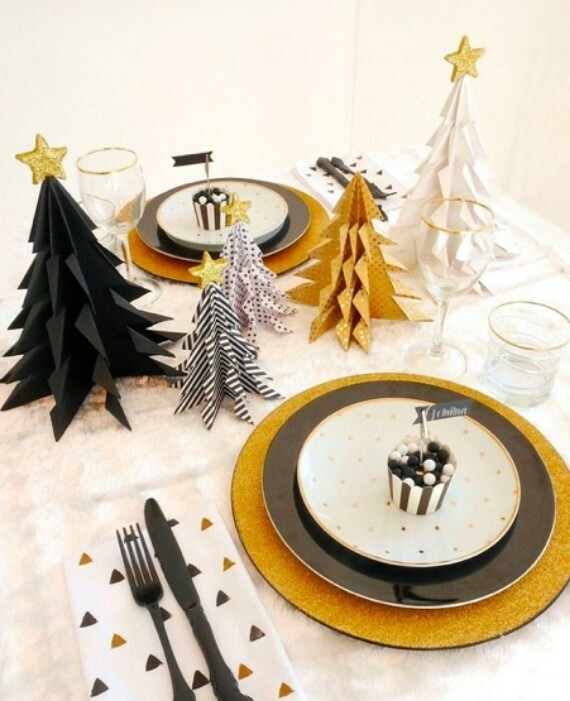 Christmas crafts of cutting, pasting and painting allows them to use whatever materials you have on hand around the house to create decorative details for the dining table.